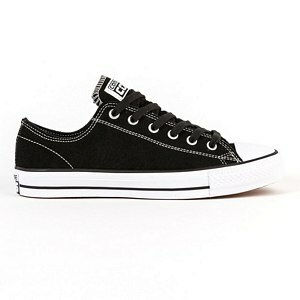 your new Converse CONS now! 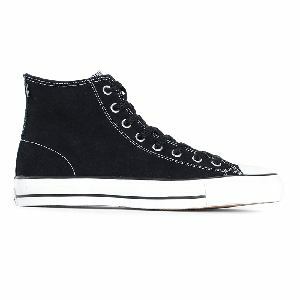 From the moment Converse CONS (also known as Converse Skateboarding) set foot in the skateboarding industry, it was clear it did this with the intention to stay there. Not only does Converse CONS have a great team with members like Aaron Herrington, Kenny Anderson and Eli Reed, it also brings top notch clothing pieces and shoes, with the CTAS Pro shoe as an all time classic. Take a look at the latest Converse CONS items over at Skatestore.